Helpful links and advice is just a click away! 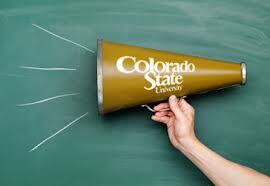 Checkout CSUSM's writing resources today. If CSUSM doesn't have what you are looking for, please check out the writing centers mentioned below. There are so many resources out there to help you become a better writer. I wish I knew more about these when I was in high school. These will prepare you for life after high school, whether that takes you into the workforce or to college. Please have a look around, they're all free and they're all her to help you! Each is similar in the types of assistance provided, but one will be your favorite. 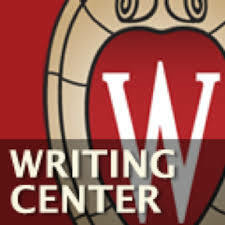 (Note: Subject Specific Writing from OWL, and Academic and Professional Wiring from The University of Wisconsin-Madison). Subject Specific Writing : An incredible tool for writing in all areas of study. Research and Citation : Helpful citation generator, as well as a research tool. 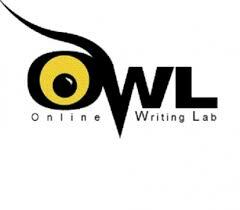 General Writing : OWL is a great place to turn if you have any questions about writing, or the writing process. Writing Activities These are some resources available to you to work on specific areas of your writing. Open-Access Textbooks : Access to college level textbooks concerning writing. A really cool tool I wish I knew about in college! Writing Links This page has all sort of cool writing tools, collections, and links to even more writing center websites. Writer's Handbook This is full of useful tools for writing in general, from structure to citations all information is helpful. Academic and Professional Writing This resource is helpful for EVERY single student. This has the professional writing help you are going to need to get into college or to get a job after high school. Another great resource I wish I had as a teen!